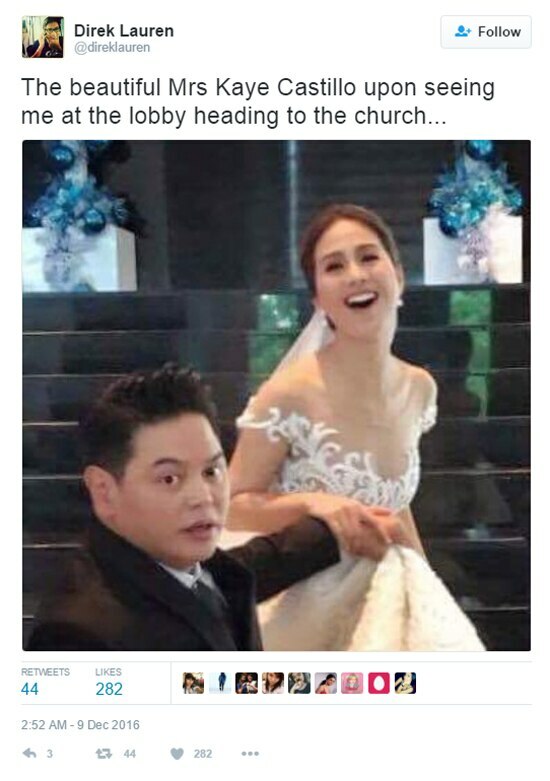 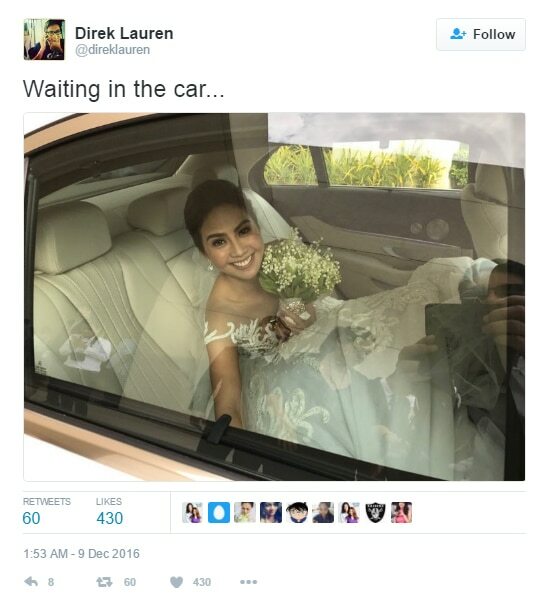 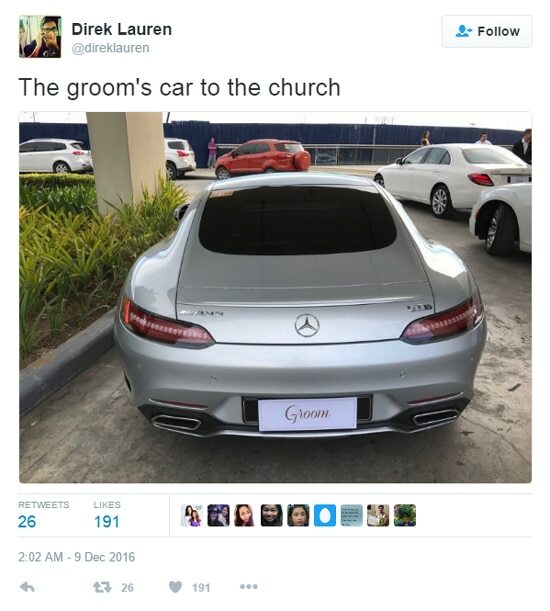 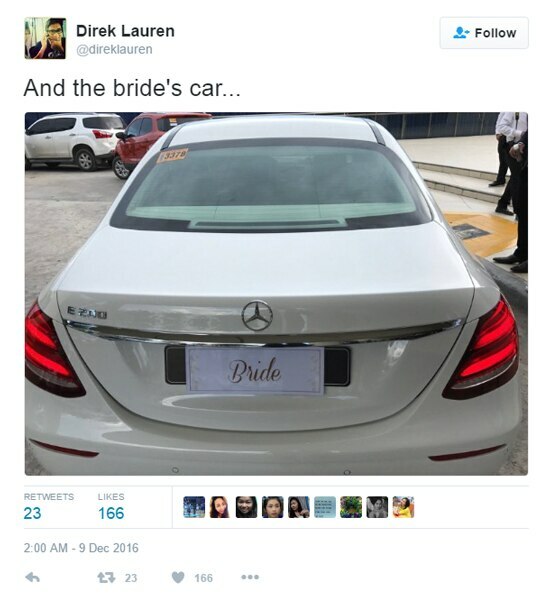 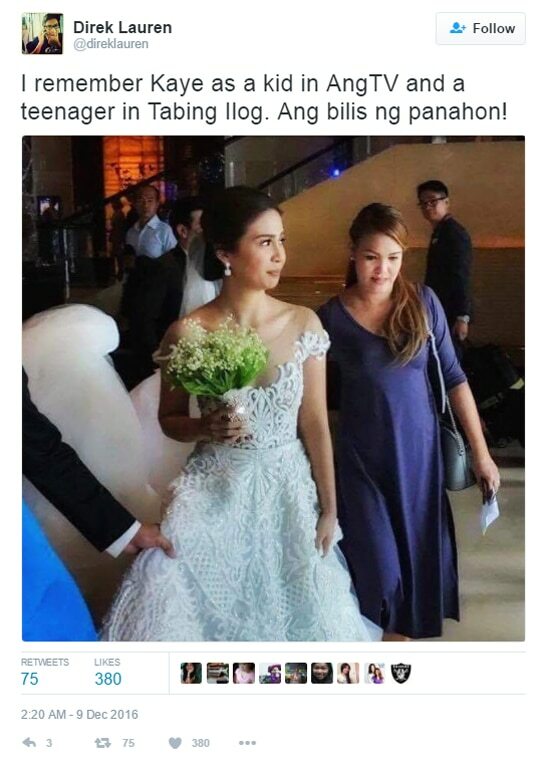 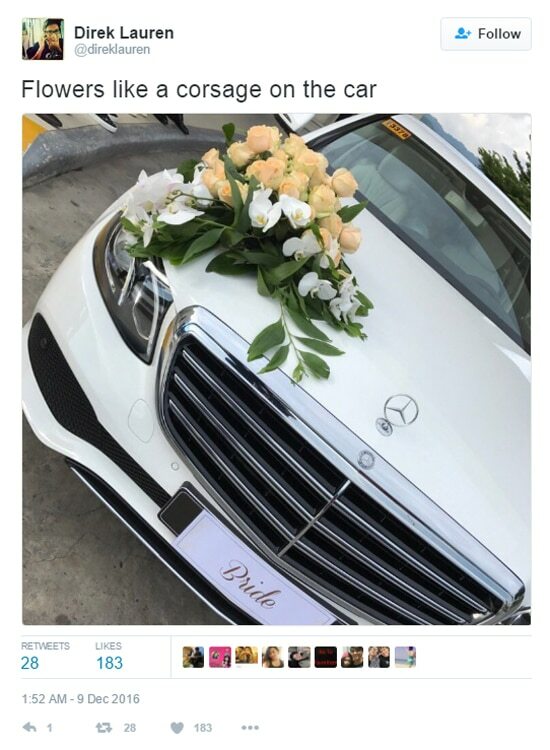 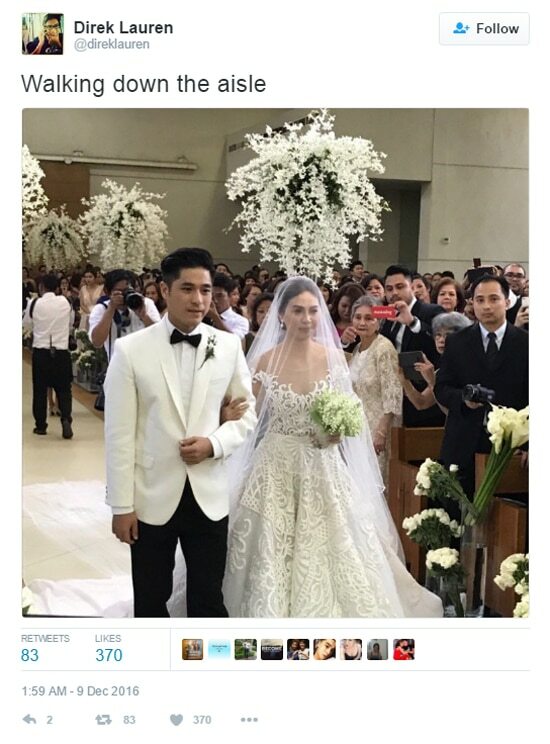 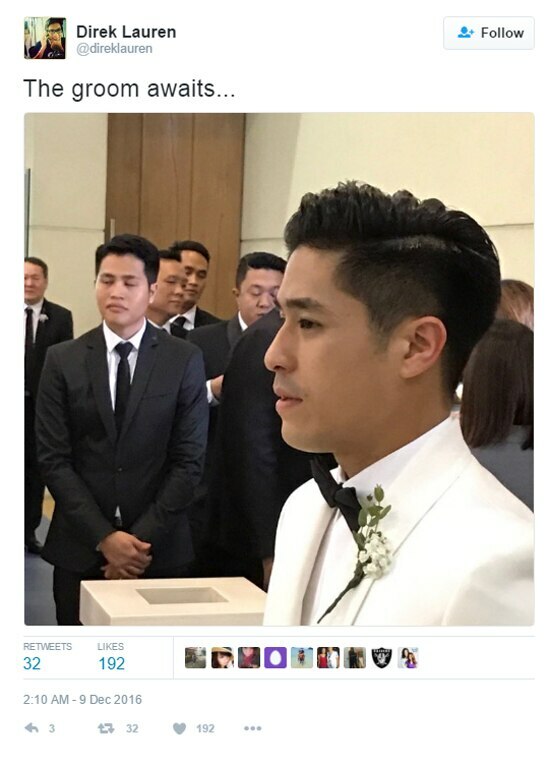 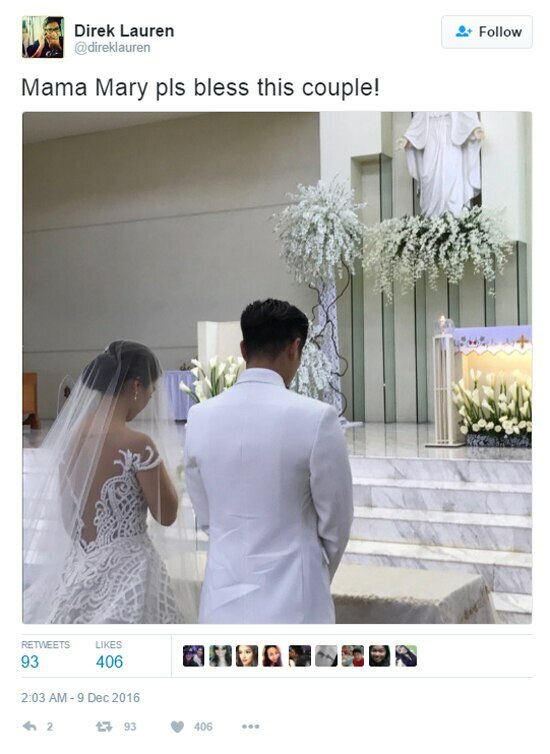 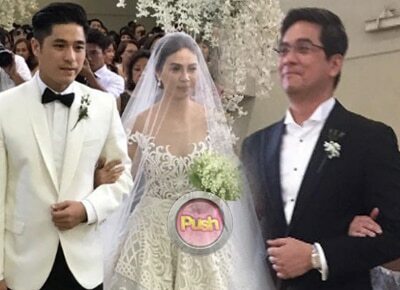 ABS-CBN executive Lauren Dyogi was one of the principal sponsors at Paul Jake Castillo and Kaye Abad’s wedding which happened on December 9 at the Pedro Calungsod Chapel in Cebu. 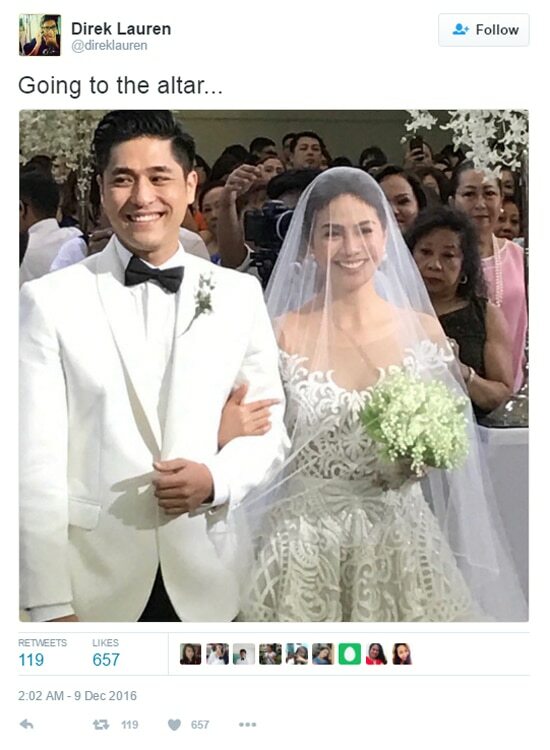 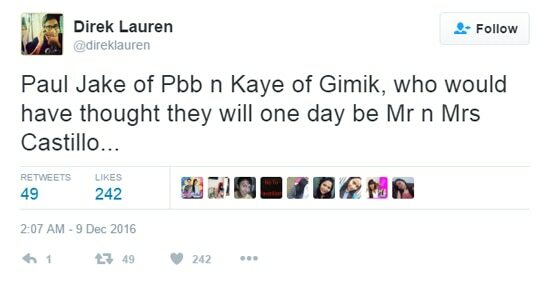 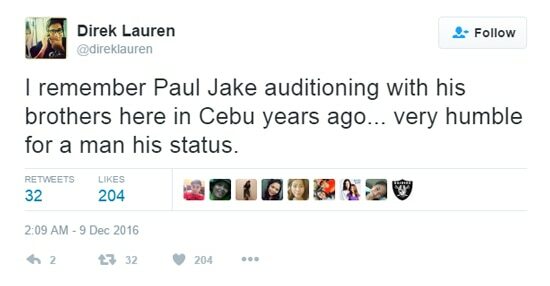 The TV and film director was nostalgic and reminisced how he witnessed Kaye transform from child star to a great actress and now Paul Jake’s wife. 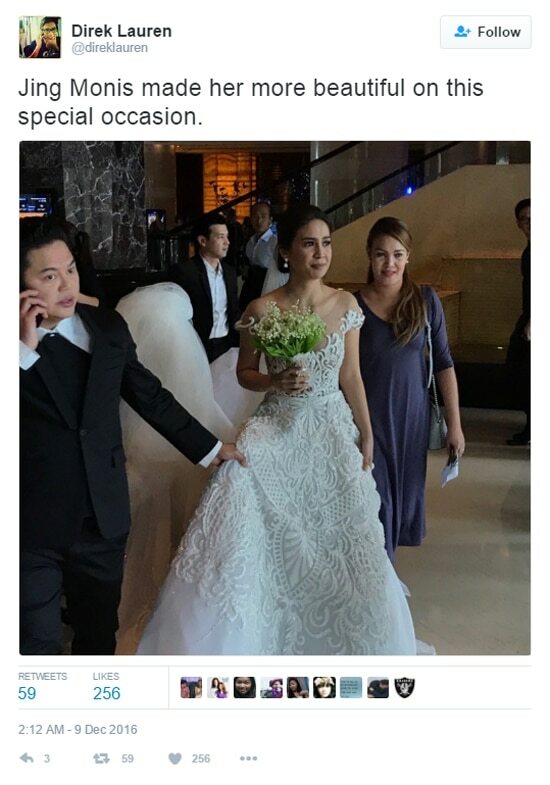 He also captured special moments of the bride and groom at the wedding, including Kaye’s arrival at the chapel and the couple’s walk down the aisle.